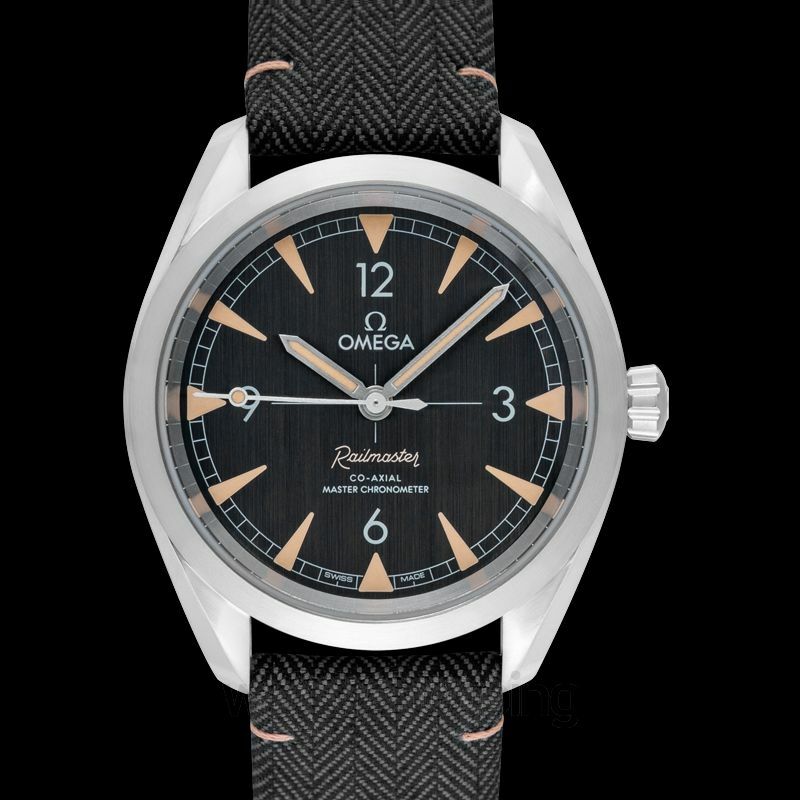 The Railmaster from Omega was developed in 1957 for people who worked near electric fields. Today, that innovation has come far enough to have a name around the globe. 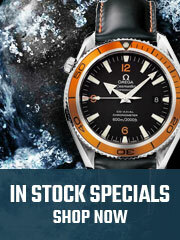 Omega watches are known for their practicality and comfortable wear. 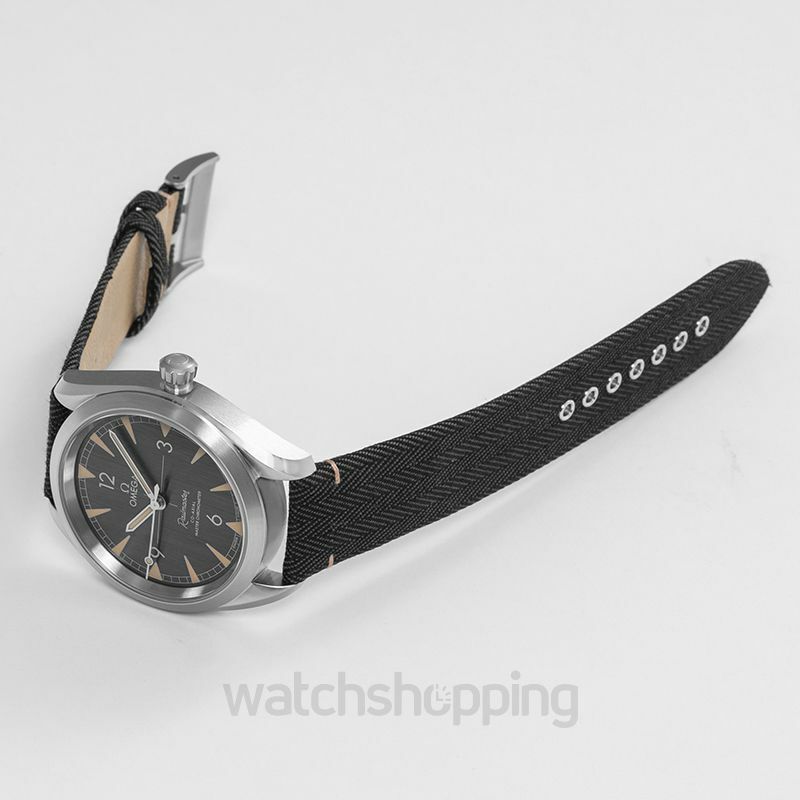 The watch is fitted with a coated nylon strap that is attached to a steel case. 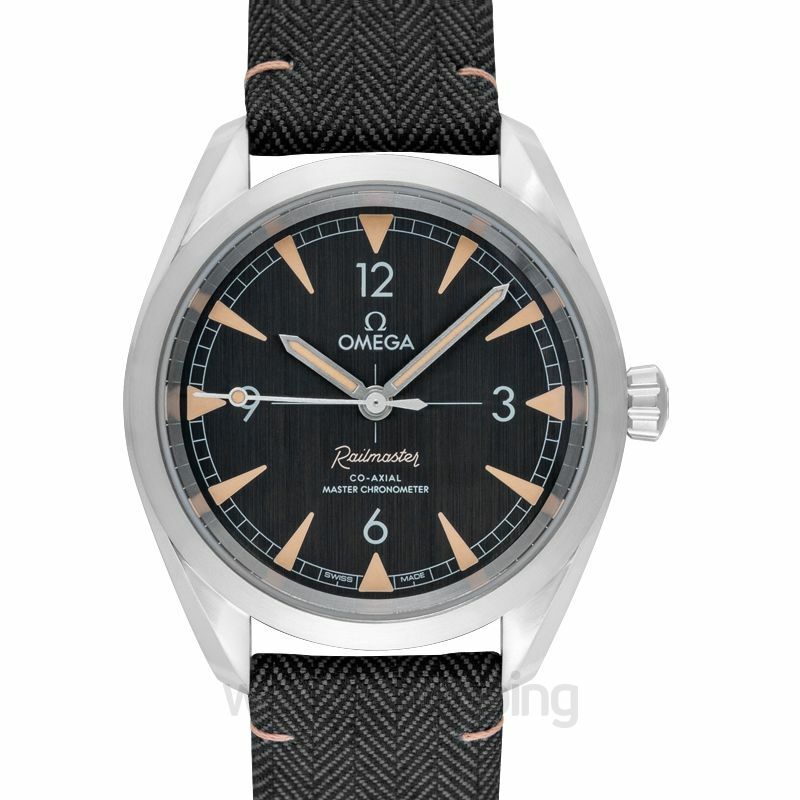 The robust measurement of the watch, at 40mm, is best suited for a man’s wrist. 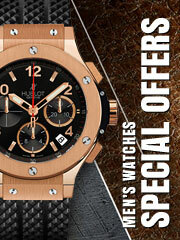 Plus, the case is enclosed in a domed shape scratch‑resistant and anti-reflective glass.